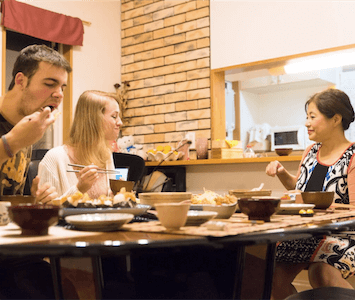 The menu could be changed without notice. 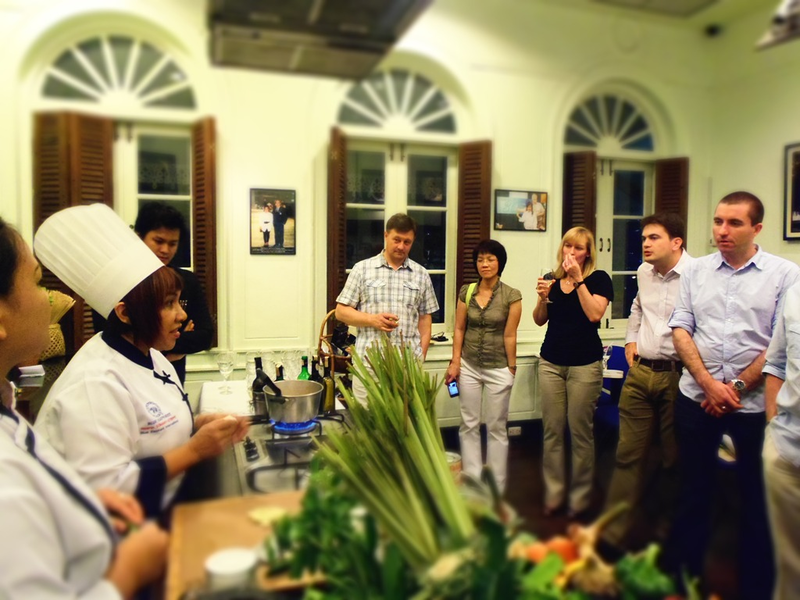 We offer unique cooking facilities and techniques for cookery courses to both novices and professionals. 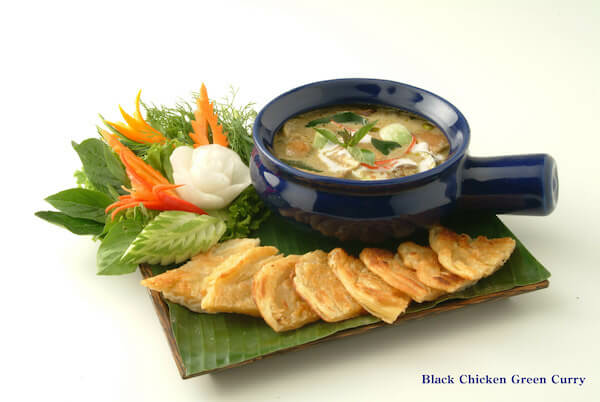 The Blue Elephant Cooking School & Restaurant was located on South Sathorn Road, opposite the sky train station “Surasak”, serving authentic Royal Thai Cuisine. 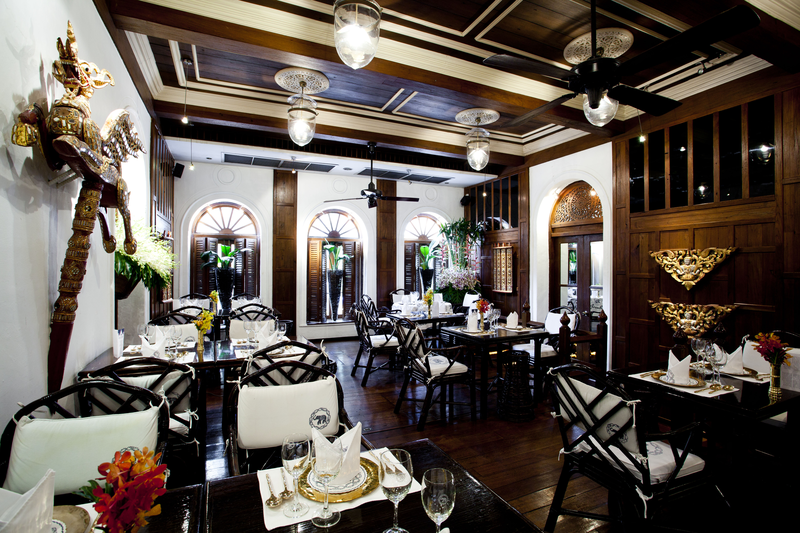 We have also another branch in the old Phuket Town. 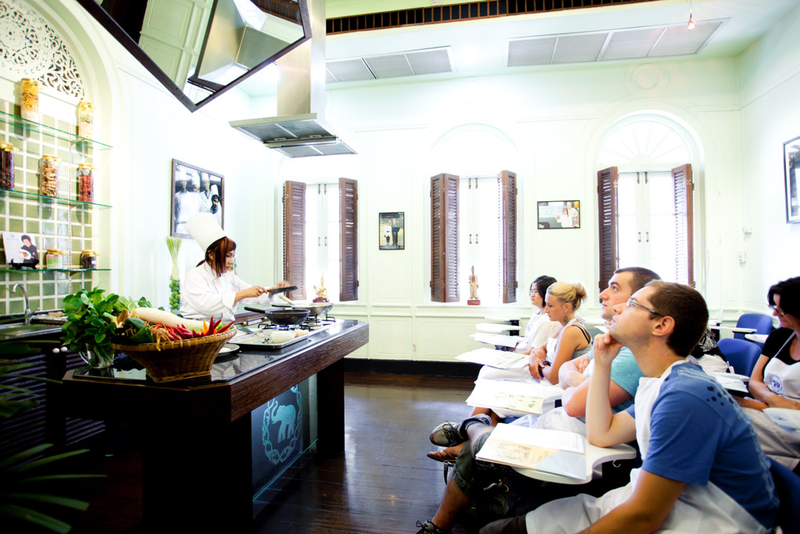 Both Cooking Schools in Bangkok and Phuket offer unique cooking facilities and techniques for cookery courses to both novices and professionals. 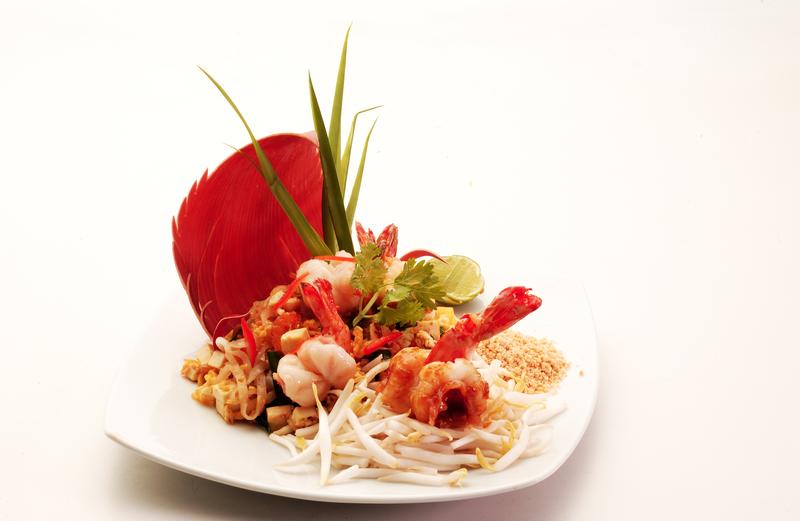 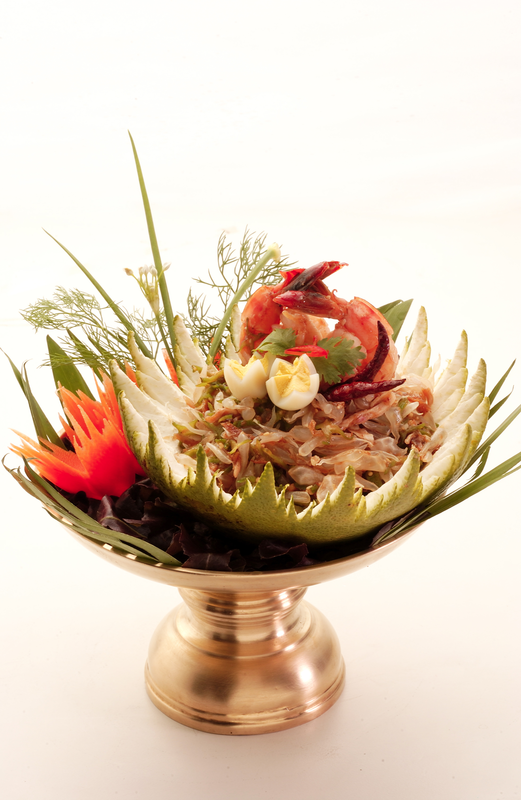 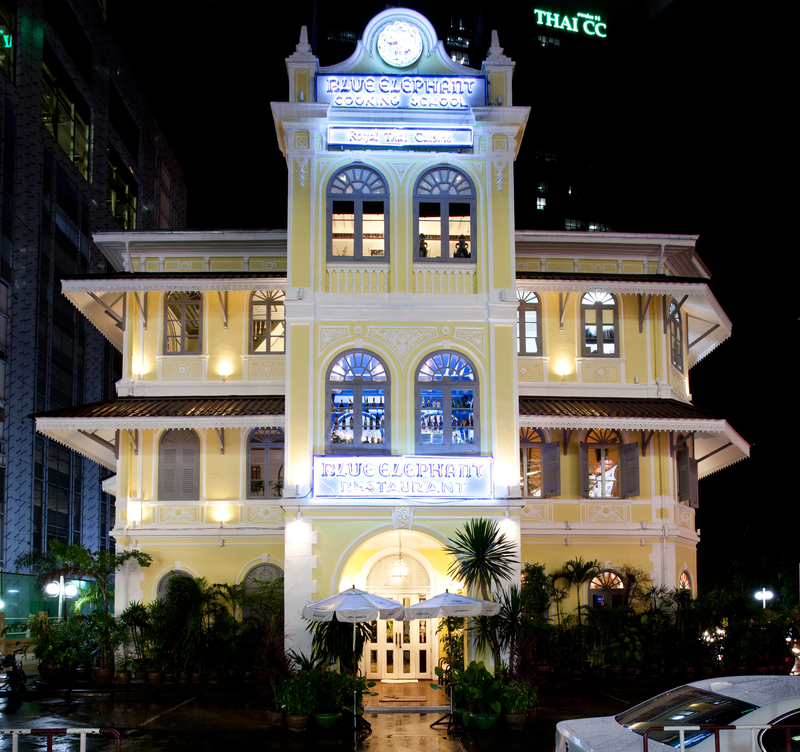 The Blue Elephant was founded by Chef Nooror Somany and Thai partners in 1980.